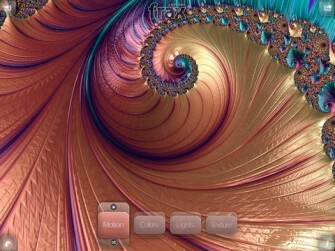 Fractals are quite awesome. 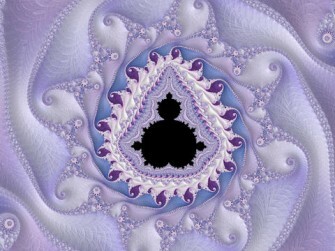 You can find all kinds of awesome fractal arts on the Internet. Many folks share fractal..
Everyone knows that fractals are cool. 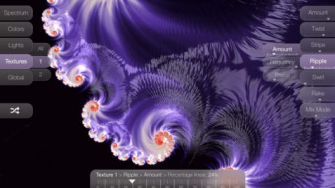 You don’t have to be a math or science genius to appreciate fractals. Frax..